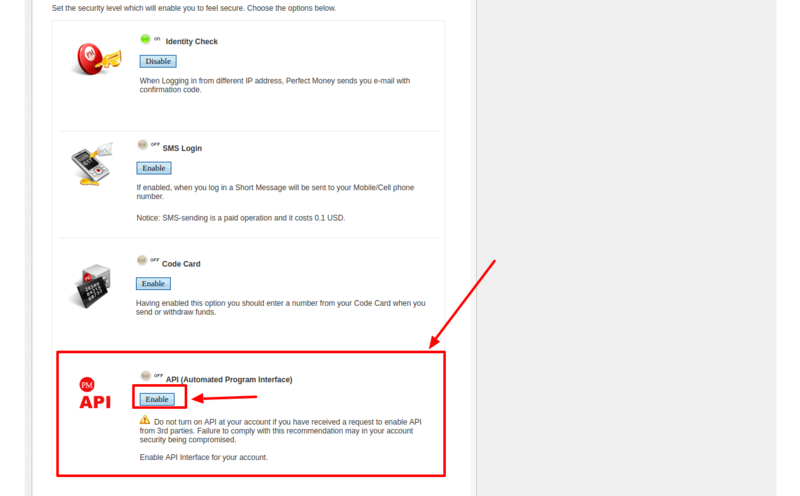 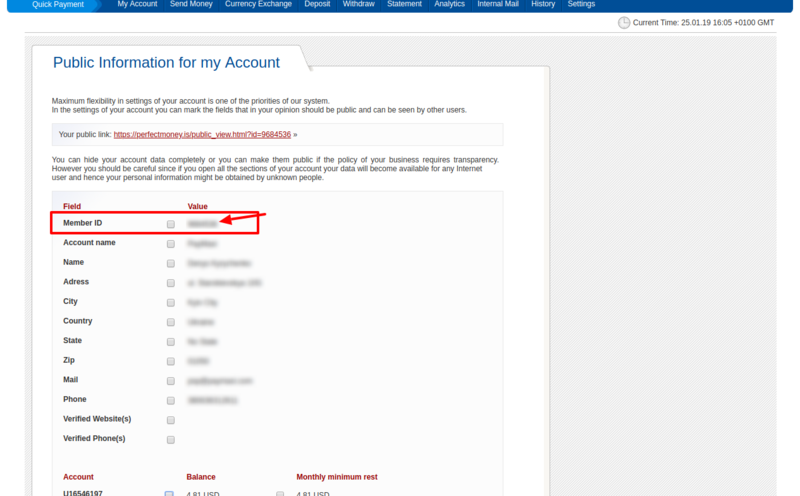 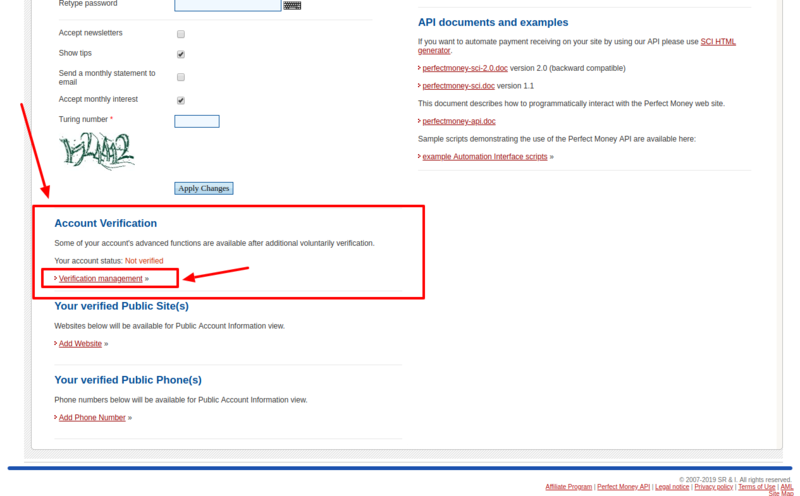 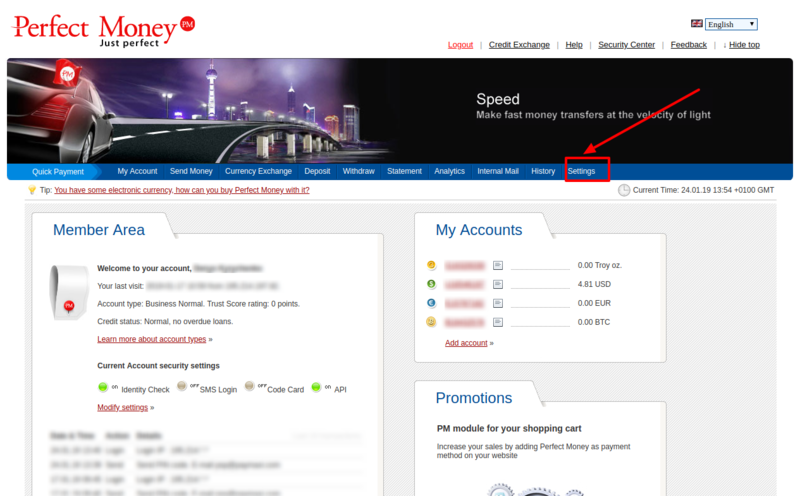 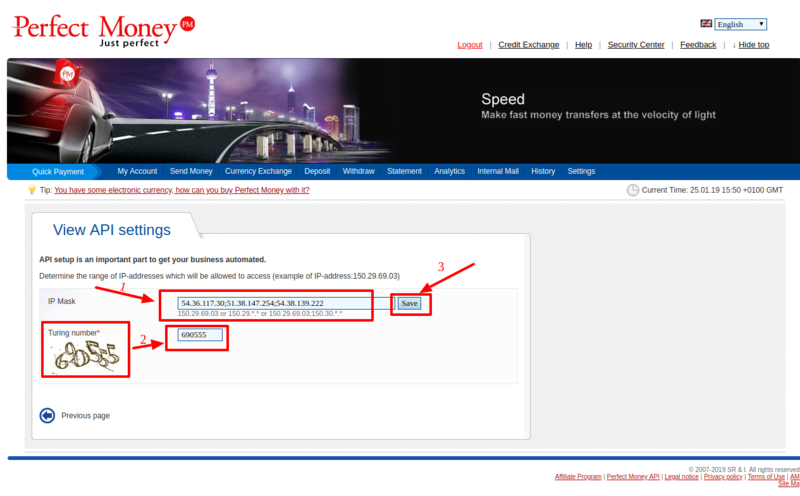 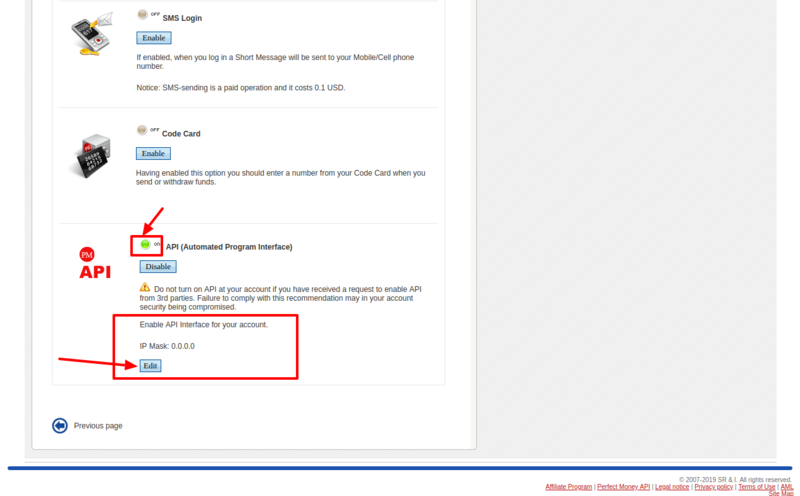 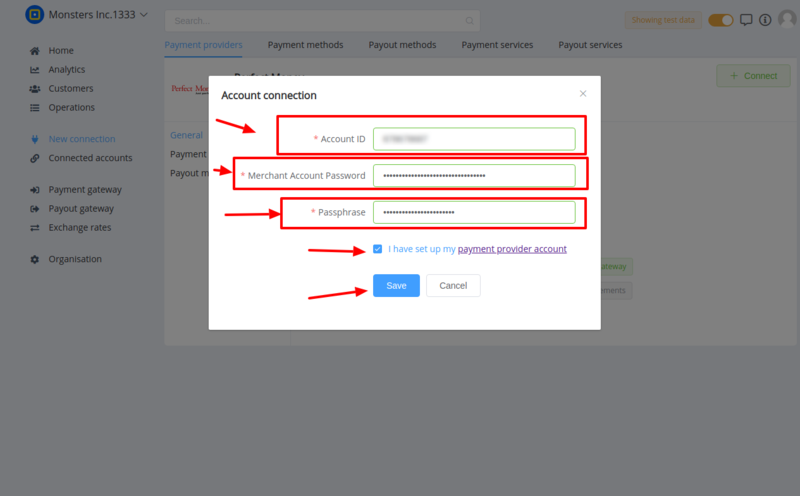 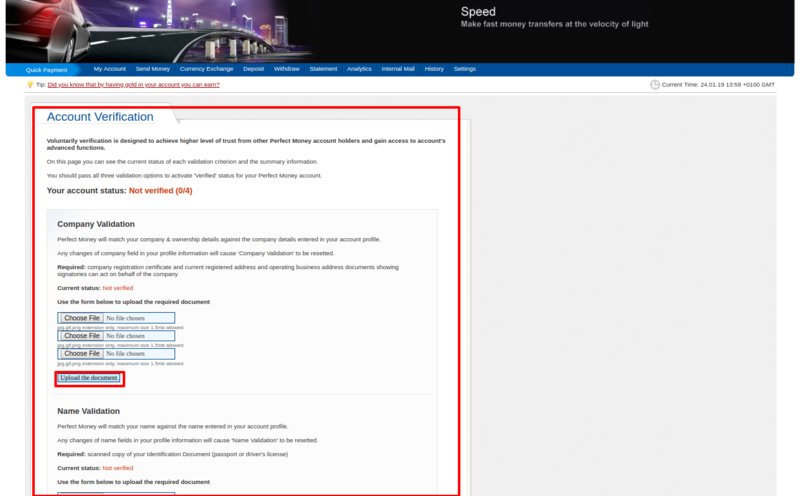 Here You can find instructions for setting up PerfectMoney account. 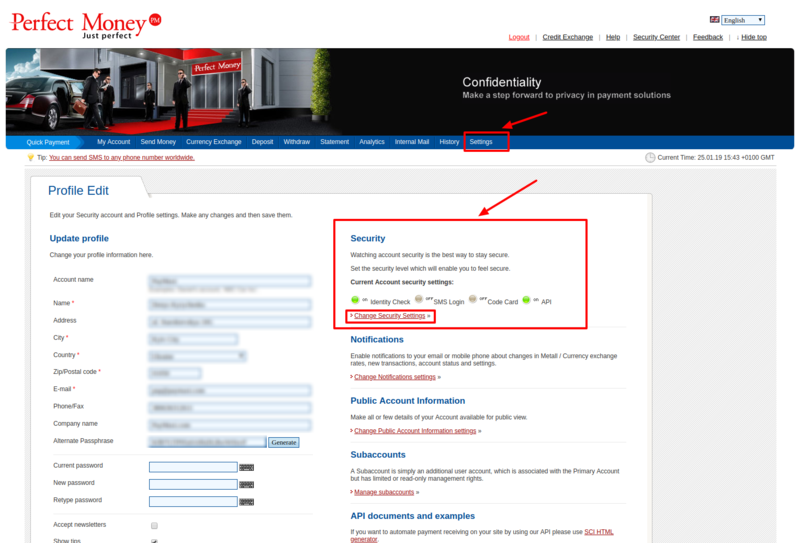 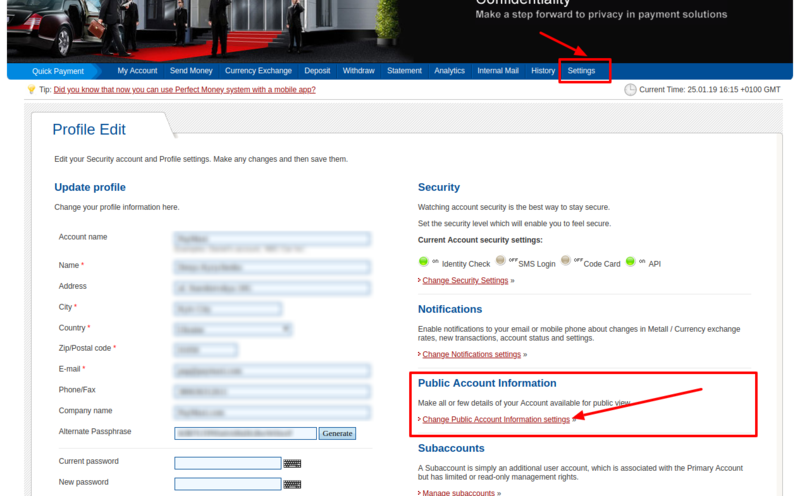 You just need to verify all documents and additional info, which is necessary for successful setting up an account! Press Connect at PerfectMoney Provider Overview page in New connection section to open Connection form!